Innovation through simplification : Conceived around a cubic body unit, AlcrysafeTechnology allows you to configure the equipment you need easily and safely. 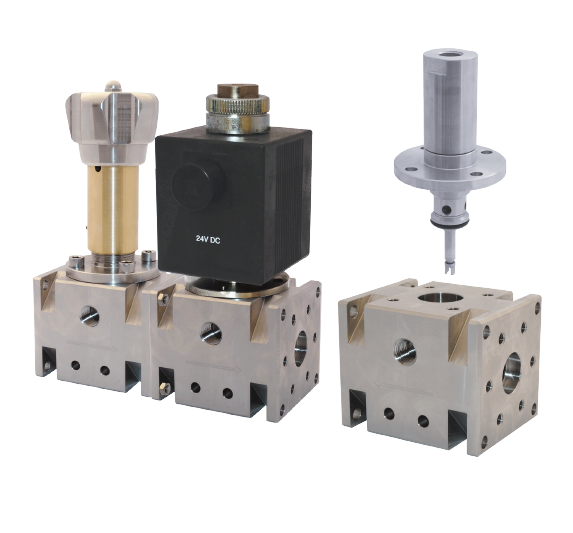 Integrated system creates direct connections for perfect and safe seals. Reduced connections eliminates leak paths and greatly reduce dead volume. Cleaner design with a Fast & Safe cartridge system conceived to enable multi-function modules. Alcrysafe is a modular range making installation, operation and maintenance easier. Cost-saving : maximizing added value (technology, function, maintenance, cost, sustainability…) is improved by our Global Security Agreement and our Quality Guarantee. is improved by our Global Security Agreement and our Quality Guarantee.